Zend Server is a PHP application server for Windows and Linux available in two edition Zend Server and Zend Server Community edition. Zend Server Community Edition is a fast and reliable PHP application stack. It is completely free, and you can use it in development, testing and production. It supports Red Hat Enterprise Linux, CentOS, Fedora Core, Oracle Enterprise Linux, Debian and Ubuntu. On Windows, Zend Server is supported on Windows Server 2003/2008, XP, Vista and Windows 7. Zend Server Community Edition contains a subset of features from the full Zend Server stack and runs on Windows, Linux and OS X. 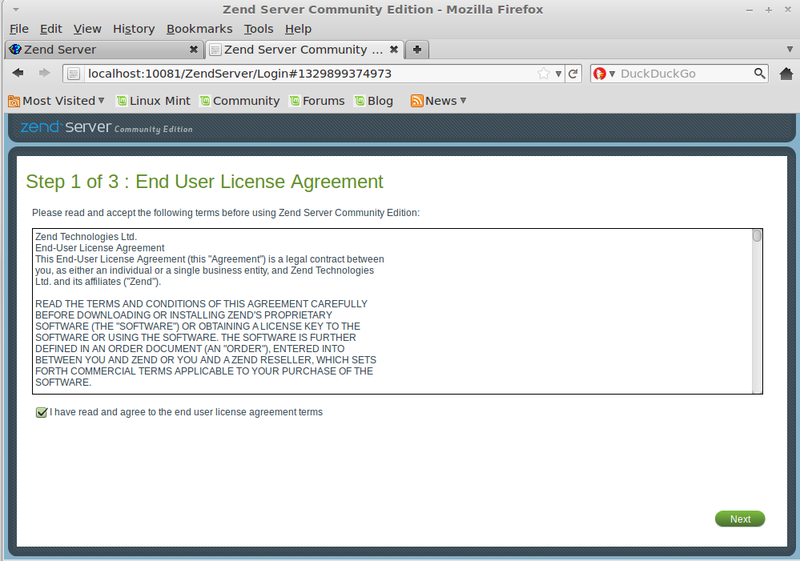 Here is the tutorial about installing Zend Server Community Edition 5.6.0 on Linux Mint 12 / Ubuntu 11.10. Step 2: Add repository by editing /etc/apt/sources.list file. 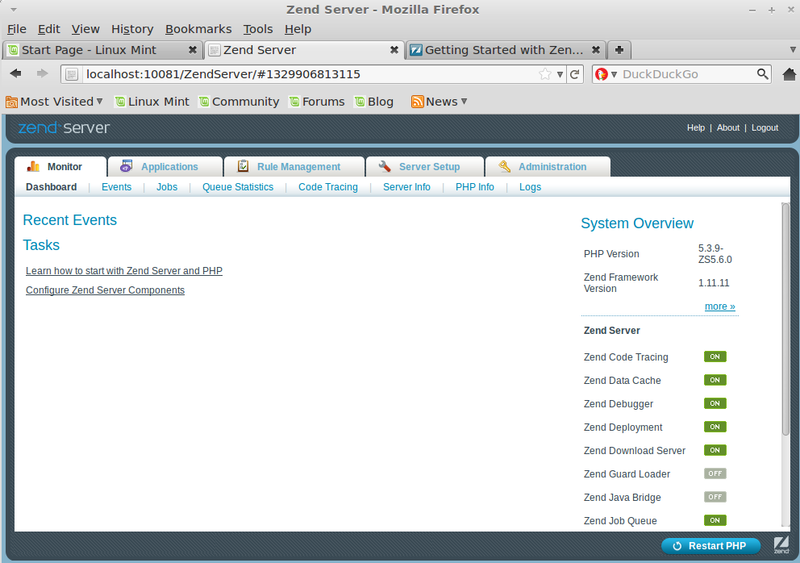 Step 4; Add Zend’s repository public key. Step 5: update the system repository. 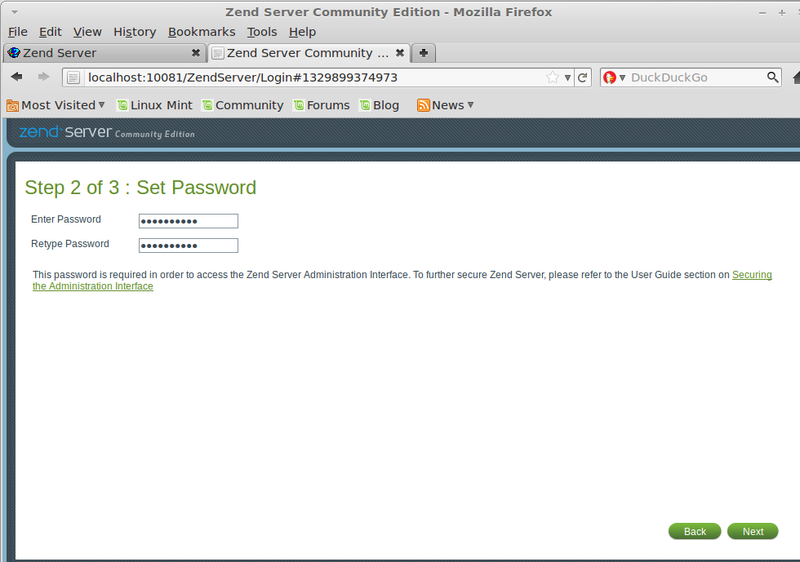 Step 6: Install Zend Server Community Edition. Once installed navigate your browser to https://localhost:10082/ZendServer (secure) or http://localhost:10081/ZendServer. 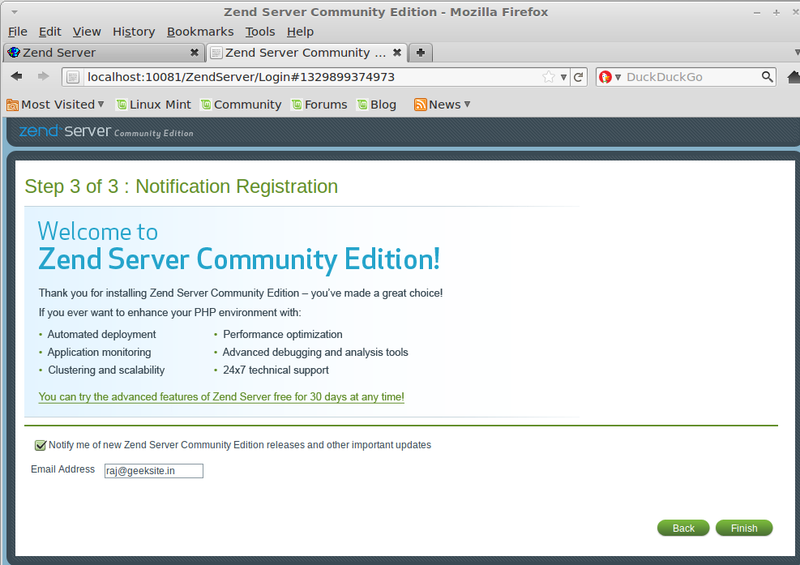 You will get the home page of Zend Sever Community Edition. you intend to use PHP and other tools provided by Zend Server Community Edition (pear and pecl) from the command line (PHP CLI), it is recommended that you add the <install_path>/bin directory to your $PATH environment variable. The following procedure is intended for use with bash. If you are using a different shell, adjust the procedure accordingly. Using a text editor, open .bashrc (located in your home directory). Replace <install_path> with your Zend Server Community Edition installation path. You can now run the PHP binary provided by Zend Server Community Edition without typing its full path. 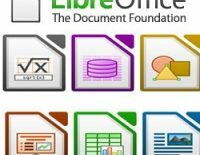 Using a text editor, open /etc/profile.